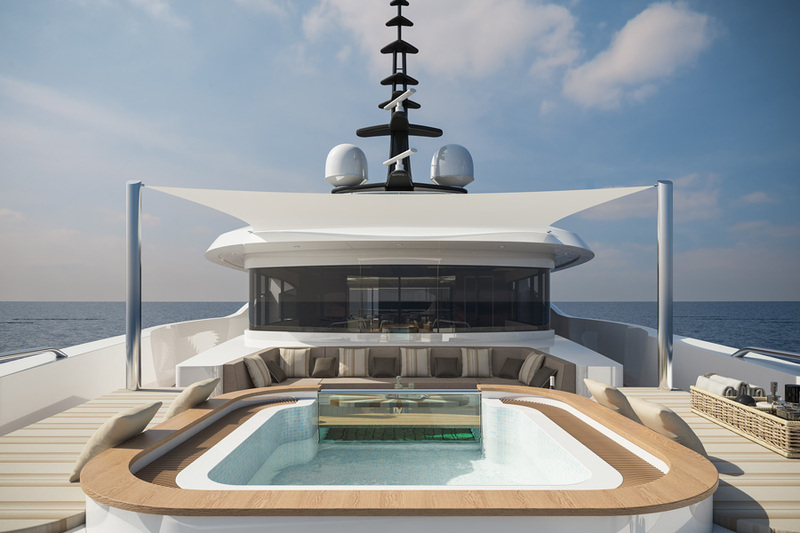 One of the three yachts currently under development at Bilgin, Lilium will now undergo sea trials in the second half of April before heading to the South of France to make her public debut at the 2019 Monaco Yacht Show. The 80-metre Bilgin 263-I is expected to accompany the yacht in Monaco, as the shipyard is planning to have two debuts during the show. İsmail Şengün, CEO of Bilgin Yachts summarize the latest model of the shipyard as follows: "The Bilgin 156-II is named after the beautiful white flower Lilium as a sign of our promise to the yacht owners: A sunny and happy day on a deck." "It is always exciting to see the end result of our designs. After the success of Nerissa, we can’t wait to see how Lilium will affect the ones who see her. She is a proud example of today’s globally recognized Turkish craftmanship." says Emrecan Özgün, Founder and CEO of Istanbul-based design office Unique Yacht Design. 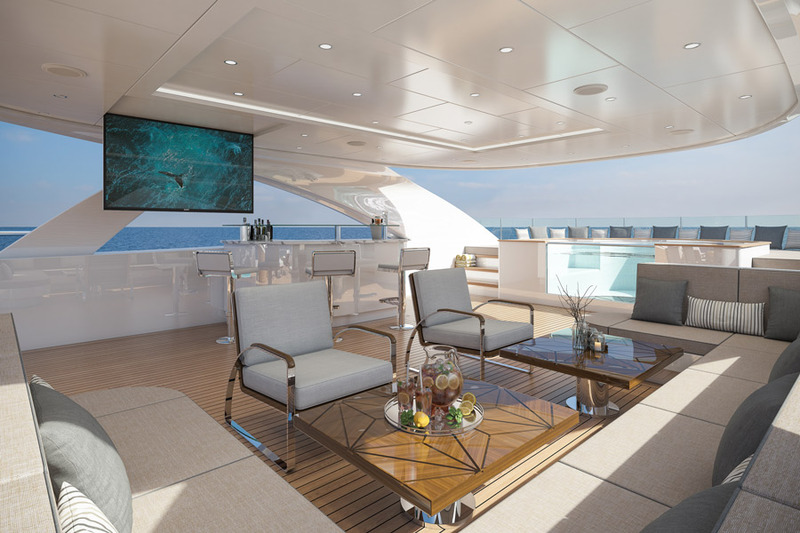 The interior design of Bilgin Yachts, İlkay Dovan tells that she wanted to create a peaceful brightness in living areas: "We tried to imagine even the tiniest details through the look of a kaleidoscope. It was a challenging process to create luminous effect while deciding on proportion of each material." 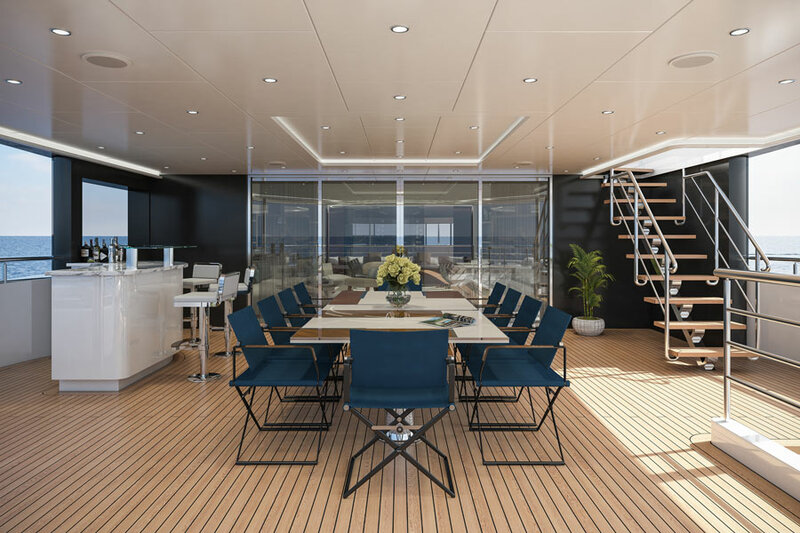 Lilium has slight differences than her sistership Nerissa, which madeBilgin Yachts of Turkey is buzzing with activities in the shipyard and the excitement for the soonto-be-launched Bilgin M/Y 156-II, named Lilium. Lilium has slight differences than her sistership Nerissa, which made her debut in 2017 Monaco Yacht Show. Besides having light colors in the living areas, Lilium’s main difference from her sistership Nerissa is certainly her galley. The layout changed in order to make it easy for the crew to move around without coming accross with the guests. There is a pantry located between the galley and the living room. The galley’s one of the significant feature is its island. 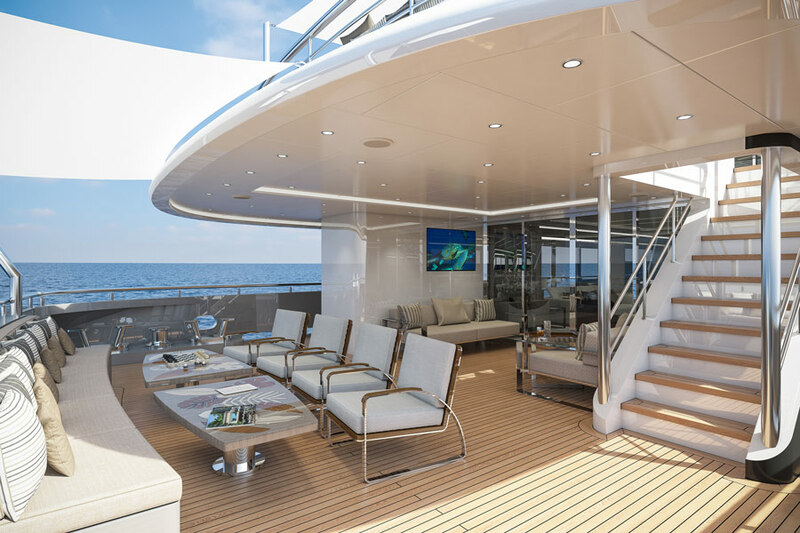 This way, the crew will work more productively, particularly when there is an invitation on the yacht. warm atmosphere as a material. The lighting also enchances the relaxing atmosphere in the interior. The staircase reflects the daylight from the above jakuzzi, while the specially designed Caviar lights are the result of the inspiration from nature. One owner’s cabin as well as four guest cabins have special design features such as the headboards and lighting, while the marble in the bathroom of each cabin breaks the monochromatism and adds luxury feeling to the area. diesel engines and is expected to have a top speed f 16 knots and a maximum range in excess of 4,000 nautical miles at her cruising speed of 12 knots. 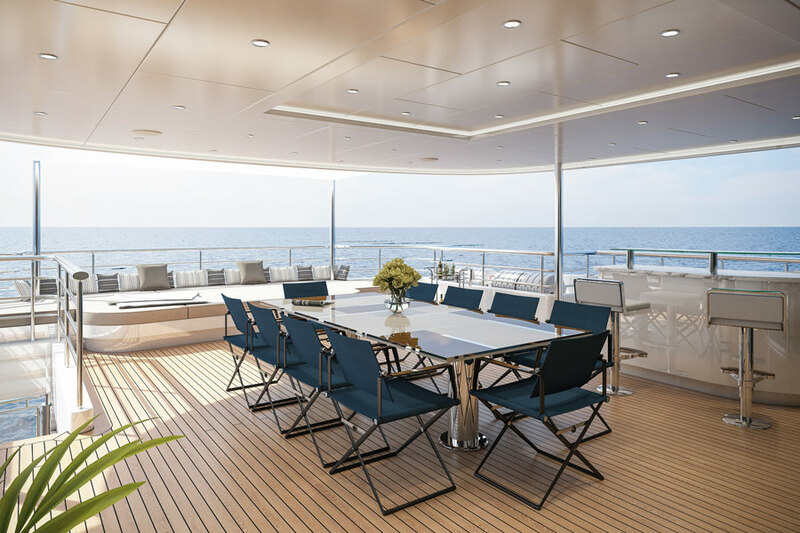 The 48-metre yacht will be cruising in French Riviera from the end of July 2019 and will spend the summer there. Both during summertime and meanwhile of 10-15 September 2019 Cannes Yachting Show and 25-28 September 2019 Monaco Yacht Show, you can reserve your place to visit Lilium. 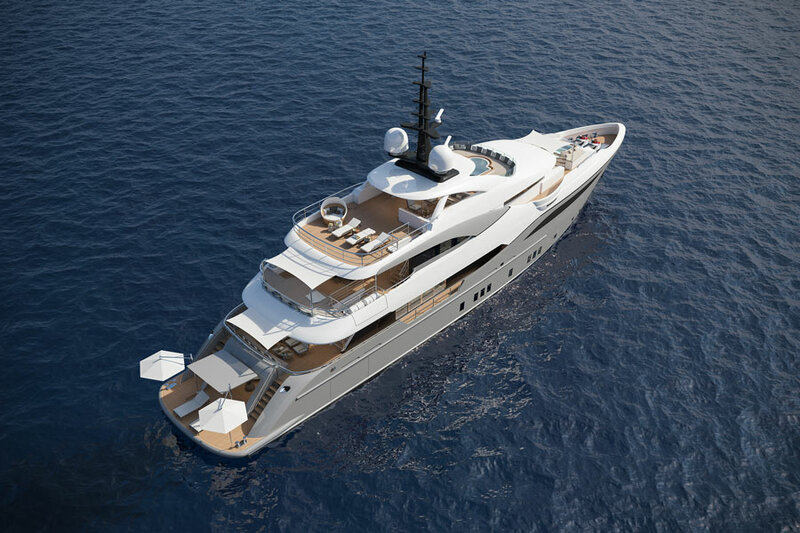 For this, please get in touch with Yıldırım Bilgen, the Sales Director of Bilgin Yachts, who will be on board for this three-month cruising period. You can find his contact details written below this press release. Alongside this 48-metre yacht, Bilgin Yachts has currently built two units of the 80-metre Bilgin 263 series. The first hull of Bilgin 263 will be available for delivery in 2019, while the second hull is planned to be launched in 2020.